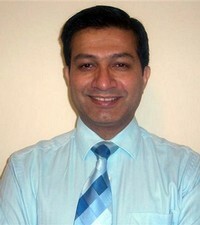 Dr. Kulbhushan Hasti is a Consultant - Neurology. Dr. Mayank Chawla is a Neurologist in Gurgaon Sector 7, has an experience of 28 years in this field.Dr. Mayank Chawla has treated several patients suffering from neurological problems in India and gives every patient the best of medical care. Dr. Vivek Vaid is a consultant at Head - Fortis Escorts Hospital, Jaipur in the field of neurology. He is an eminent neurological surgeon has about more than 14 year of experience into the field of Endoscopic Brain, & Spine surgery. His area of specialization is Tran nasal Approach to Pituitary Tumors, Anterior Surgical Approach to cervical Spine Lesions, Artificial Disc Implants in Cervical Region and Stereotactic Surgery. Dr V K Jain is one of the most experienced brain and spine surgeon in India. 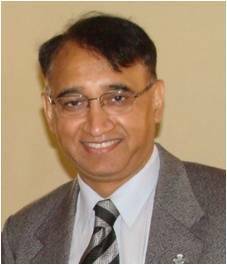 Dr V K Jain has a rich experience of more than 34 years in brain and spine surgery. 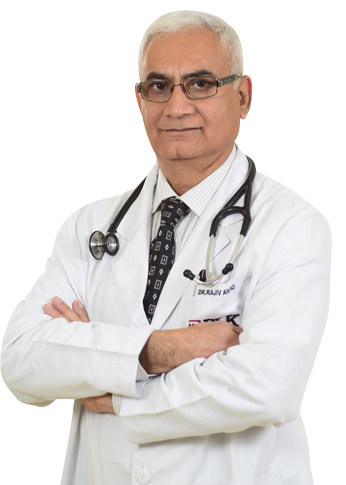 Currently Dr V K Jain is working as Director Brain and Spine Surgery at Max Hospital, Saket, New Delhi, India. Dr Jain has done his graduation from King George Medical College, Lucknow and super specialization in Neurosurgery from NIMHANS, Bangalore, India. Dr Jain is trained in Microneurosurgery and stereotactic surgeries of brain. 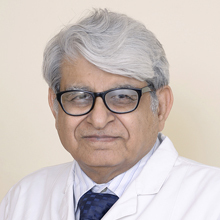 He has been associated with some of the biggest hospitals in India that includes Sir Ganga Ram Hospital, New Delhi, India, NIMHANS, Bangalore, India, SGPGI, Lucknow. Dr Bipin S Walia is one of the very few neurosurgeons in India who are specifically trained and experienced in spine surgeries. With more than 4000 spine surgeries to his credit Dr Bipin Walia commands a respectable position in the medical fraternity as one of the best spine surgeons in New Delhi, India. Currently Dr Bipin Walia is working as Head Spine Surgeon at Max Hospital, Saket, New Delhi, India. Dr Walia has done graduation and post graduation from Armed Forces Medical College, Pune, India. 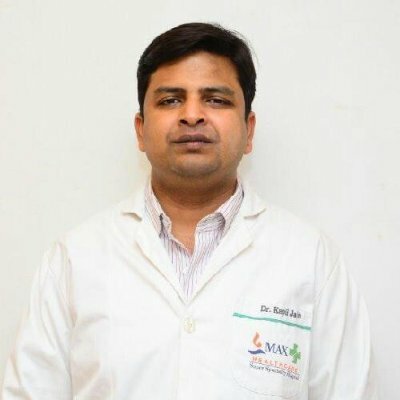 After that he went to All India Institute of Medical Sciences, New Delhi, India to do super specialization in neurosurgery.Dr Walia has been trained in spine surgery at some of the best hospitals in the world like Univeristy of Erlagen, Germany, Medical Education and Research Institute, Texas, USA and University of Mainz, Germany. Before joining Max Hospital, Saket, New Delhi as Spine Surgeon, Dr Bipin walia has worked with some of the best and most renowned hospitals in India. Dr. Arun Saroha is a consultant at Max Hospital Gurgaon in the field of neurology. He is a neurologist has about more than 15 year of experience into the field of Brain and Spine Surgery. His area of specialization is in Degenerative spine disorders, Brain Tumors, Disc replacements, Paediatric Neurosurgery, Spine Trauma & Complex Spine Fixations. Dr. Kapil is multidimensional. He has received a quality education that encompasses various specialities. He had an MBBS (2001) and MS - General Surgery in 2006 from University College of Medical Sciences. He took a specialised education in Neurosurgery in 2010 from Sanjay Gandhi Postgraduate Institute of Medical Sciences and received his M.Ch, Neuro Surgery. To give depth to his practices, Dr. Jain worked as a fellow in Pediatric Surgery in the same institute in 2011. Therefore, he is capable of treating many diseases and disorders, including MIS, Image Guided Surgery, Brain and Spinal Surgery, Paediatric Surgery, Head Surgery, Endoscopic Brain Surgery, and Crainiovertebral Junction Surgery. Dr. Jain has been published in many national and international journals of Neurosciences. Dr Harjinder Singh Bhatoe is an alumnus of the prestigious Armed Forces Medical College, Pune, where he did MBBS in 1978. He did his Master of Surgery (General Surgery) from Army Hospital Delhi Cantt in 1986. He did his neurosurgery residency and M Ch Neurosurgery from Postgraduate Institute of Medical Education and Research, Chandigarh in 1991. Thereafter, he has served in various tertiary referral centers of the Armed Forces. He has been Head of Dept of Neurosurgery at Army Hospital (R & R), Delhi Cantt, and Professor and Head, Department of Neurosurgery, Armed Forces Medical College, Pune. Brig Bhatoe with over two decades of neurosurgical experience, has special aptitude for microneurosurgery and keyhole surgery, for which he was trained in Mainz, Germany. He has the one of the largest experience in this field in the country. He also has special aptitude for neurooncology, vascular neurosurgery, pediatric neurosurgery and spinal surgery. 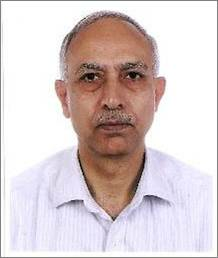 He works at the Max Super Speciality Hospital PPG, IP Extn, New Delhi as Director and Head, Neurosciences. Dr Sanjeev Dua [MBBS, MS (General Surgery), M.Ch (Neurosurgery)] is one of the top Consultants Neurosurgeons in New Delhi and India. 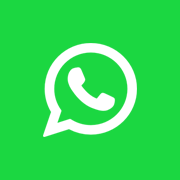 He is currently attached to Max Hospital, Delhi, India. He has previously worked with G.T.B.Hospital and University College of Medical Sciences, New Delhi as Head of Neurosurgery Department & Accident and Trauma Sciences.